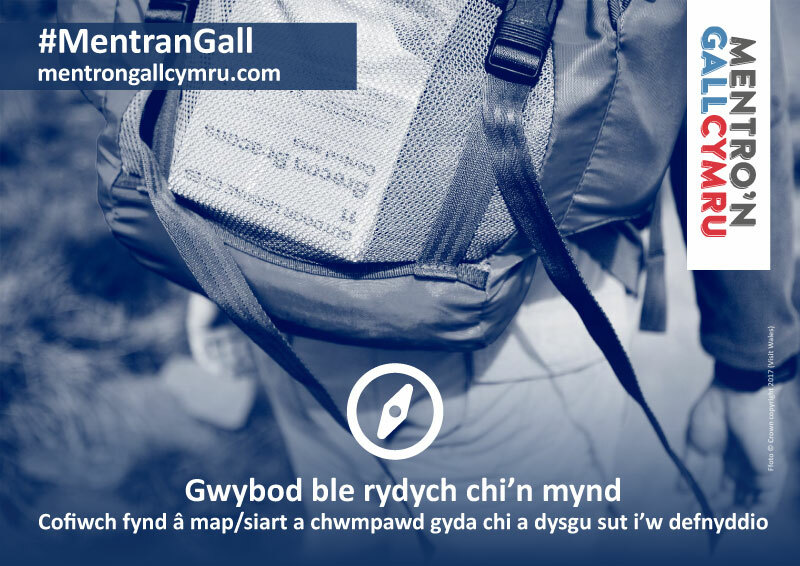 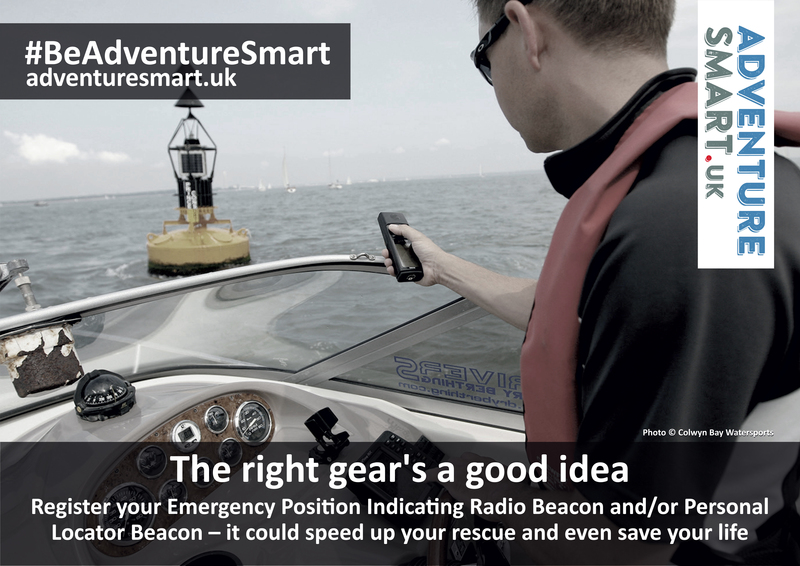 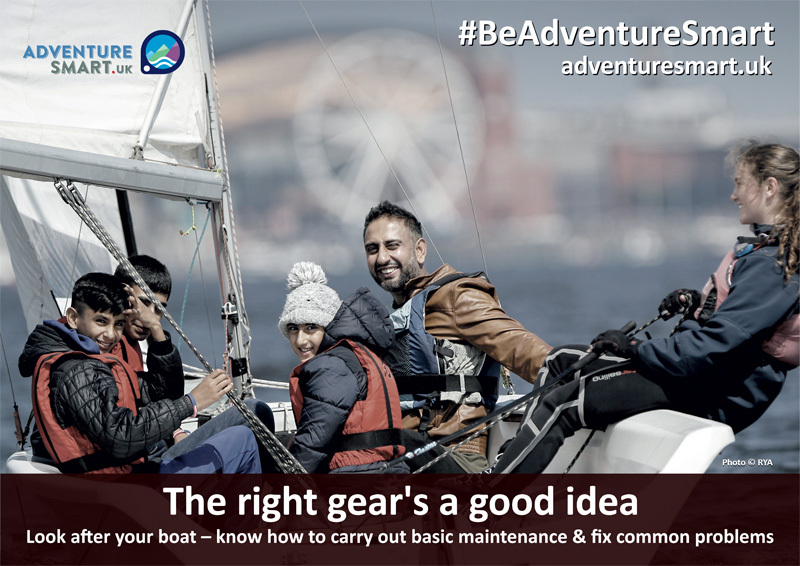 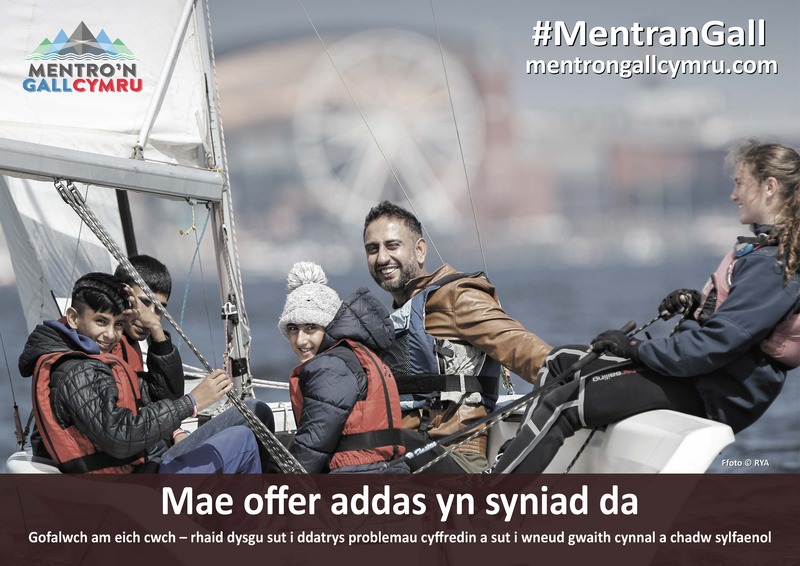 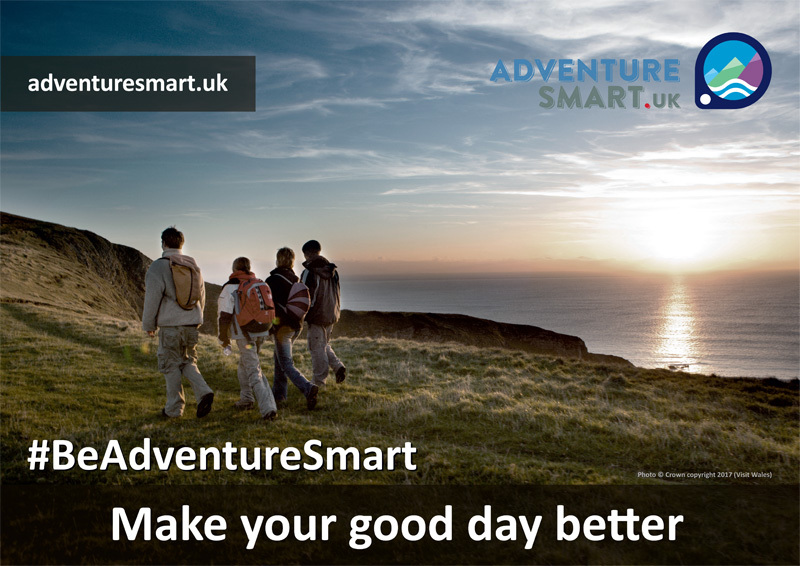 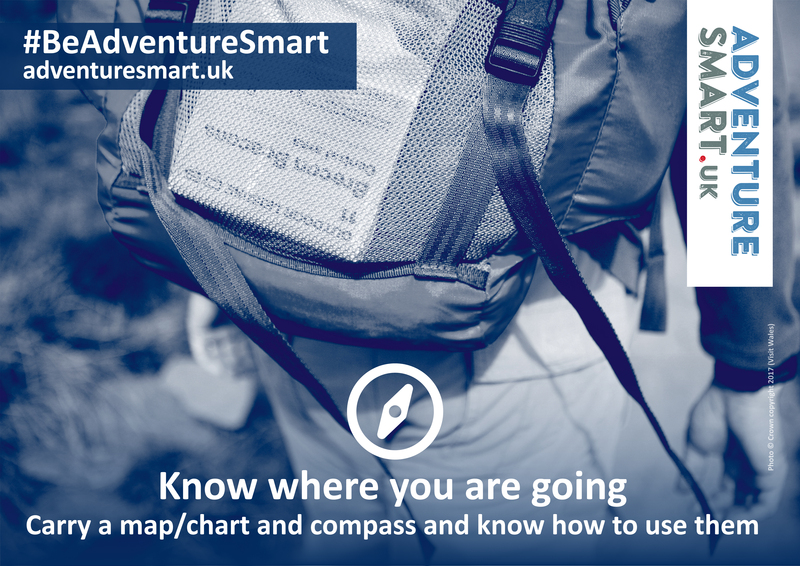 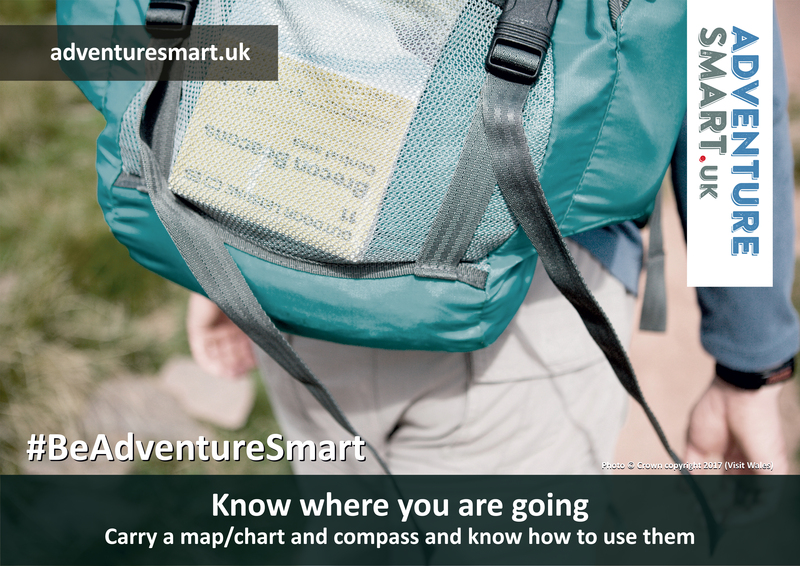 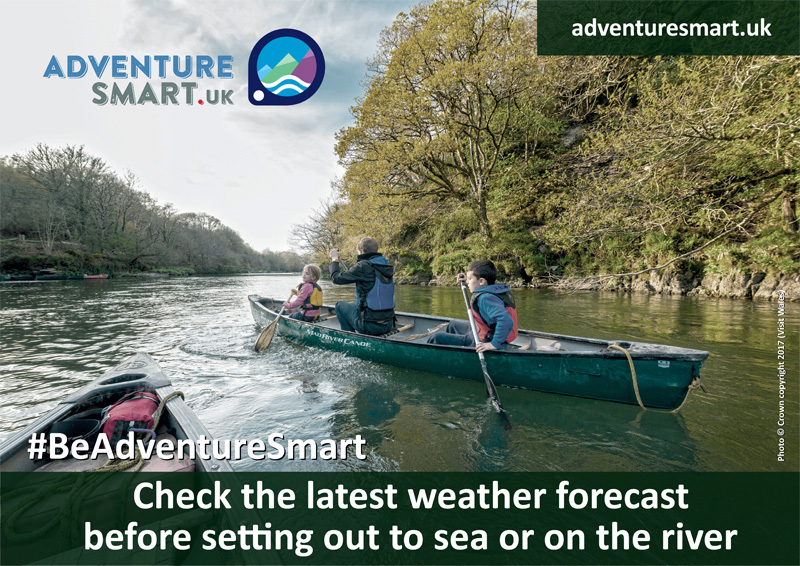 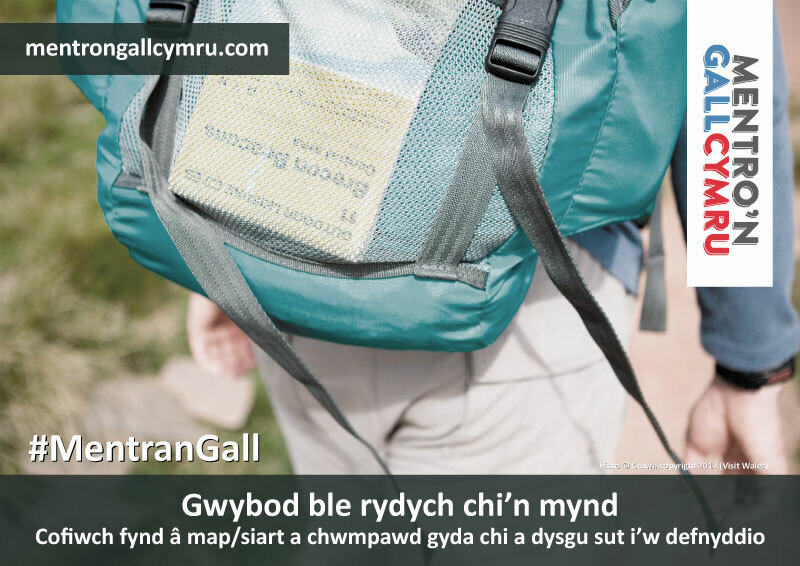 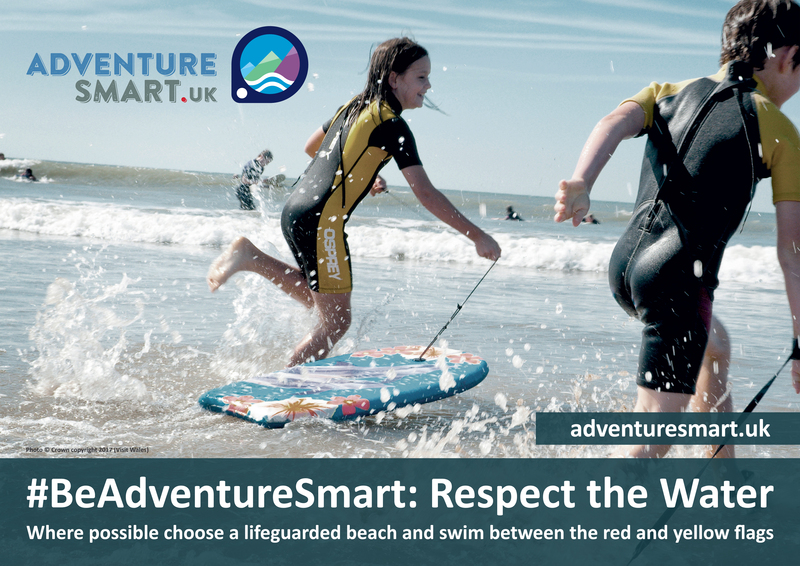 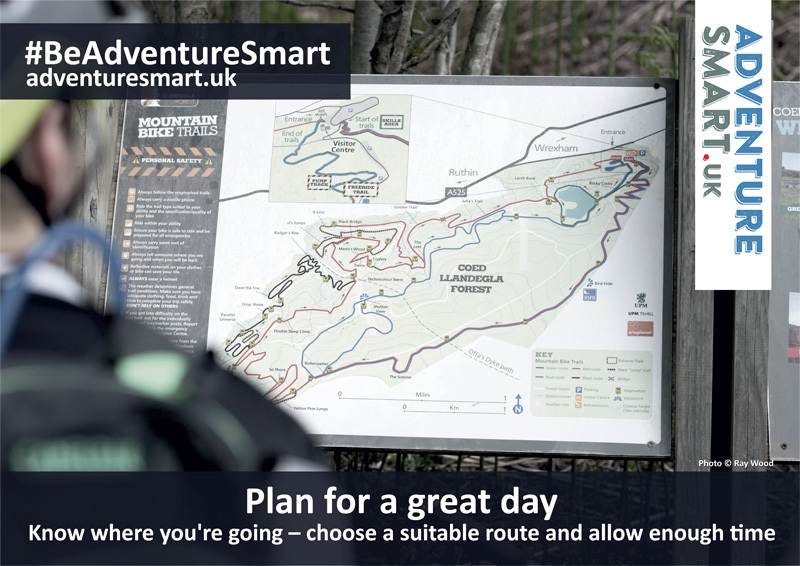 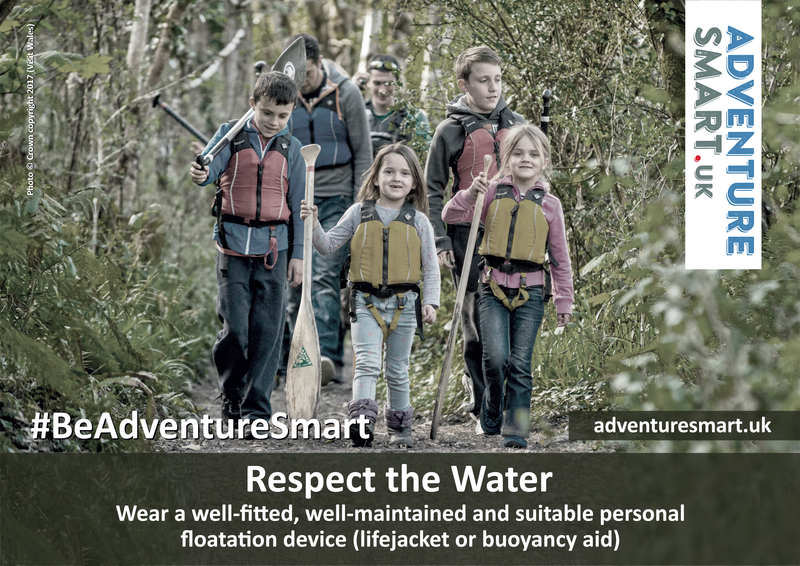 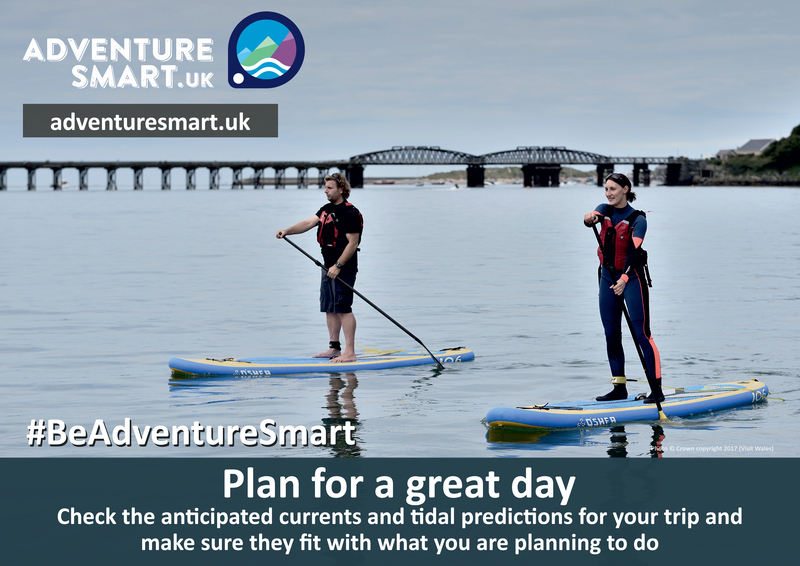 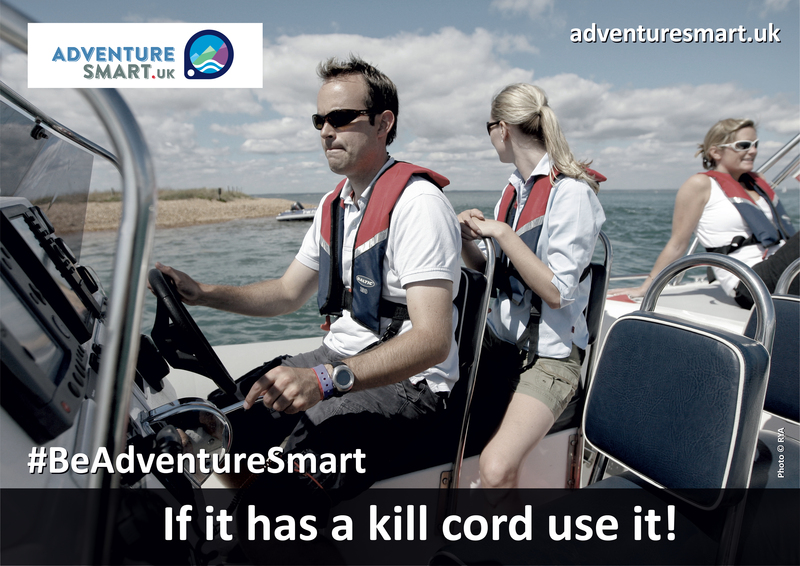 We have put together a suite of resources to help you communicate the Adventure Smart messages to your customers. 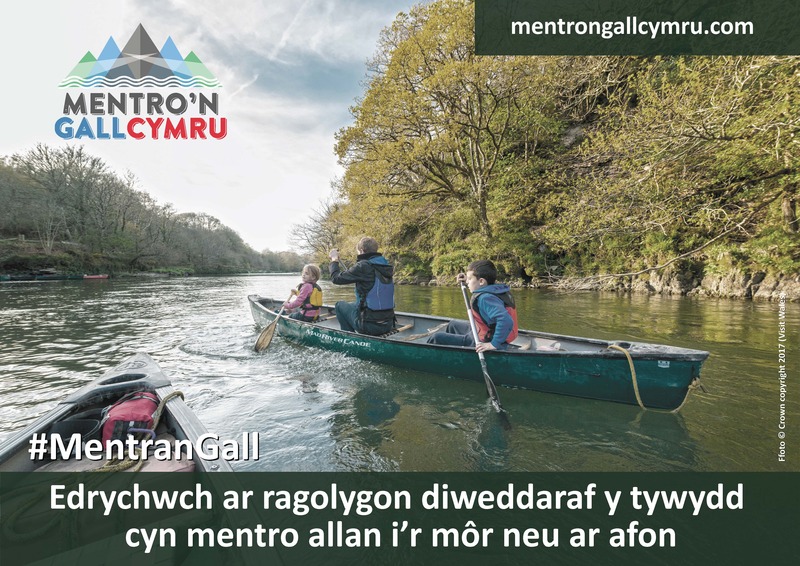 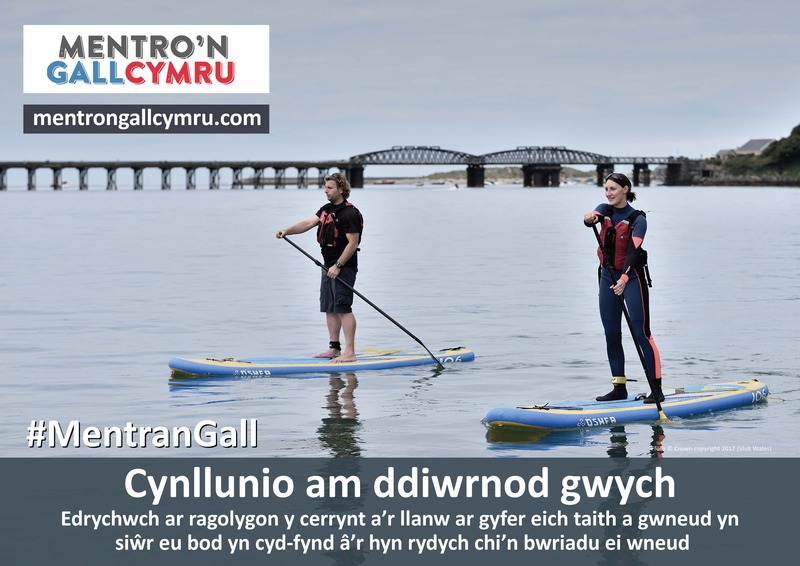 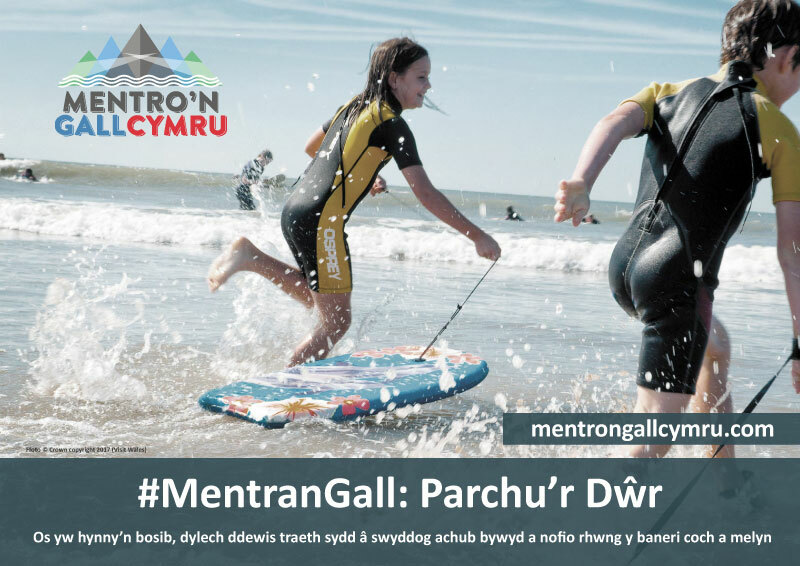 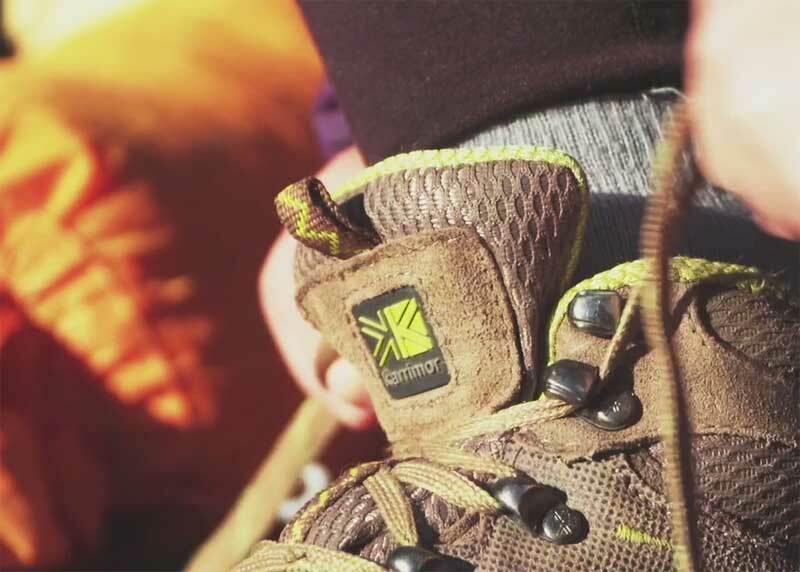 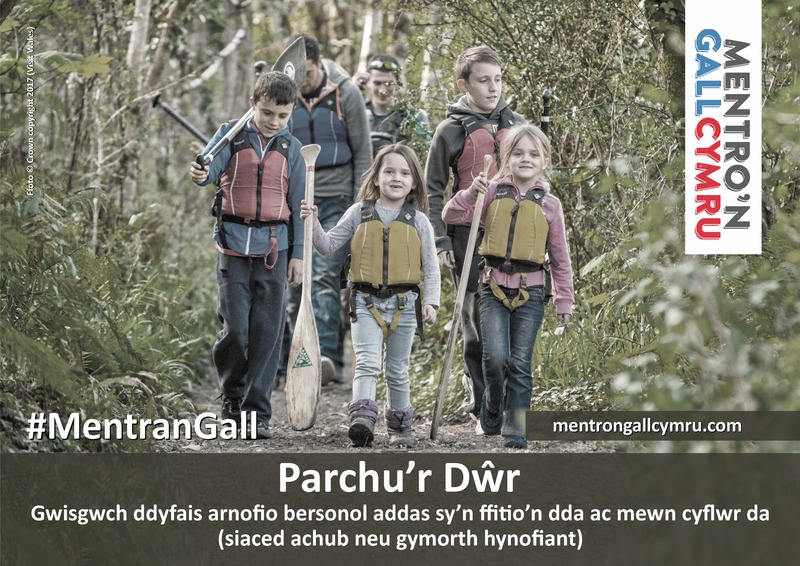 We have produced three short films highlighting the best equipment to wear whilst undertaking a range of activities on land, in and on the water and when days are getting shorter. 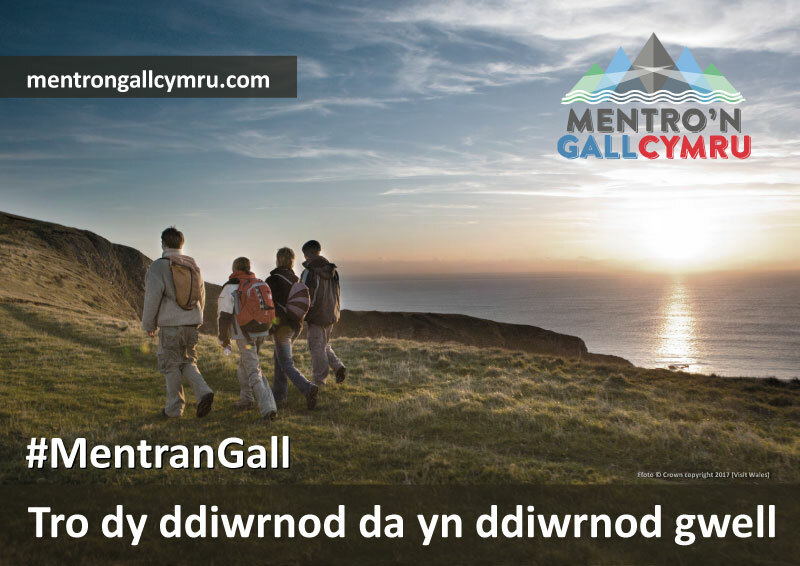 Feel free to add these to your websites using the embed codes. 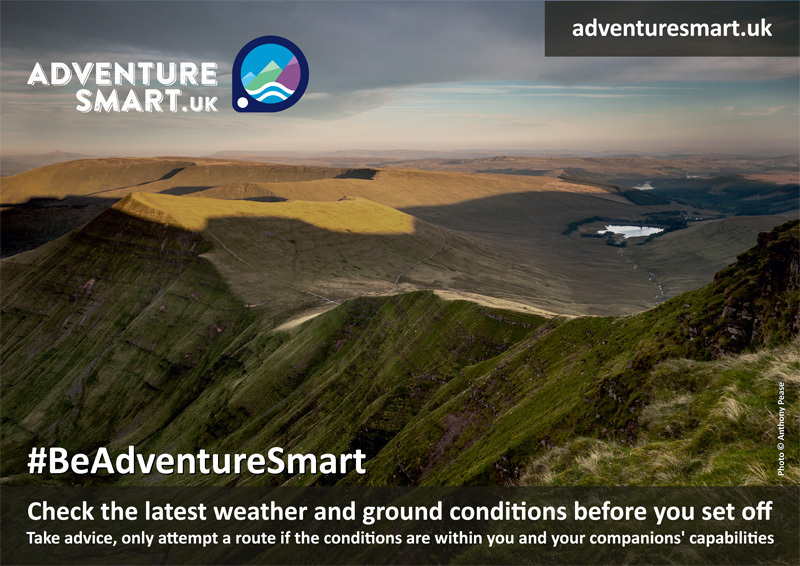 We are working with our partners; the British Mountaineering Council, The Access & Conservation Trust and the Snowdonia National Park Authority, to install a weather station on the summit of Snowdon. 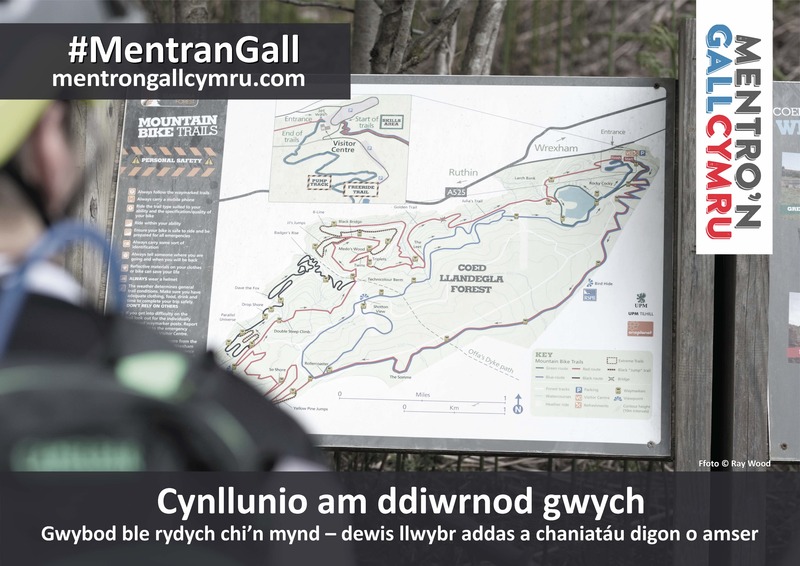 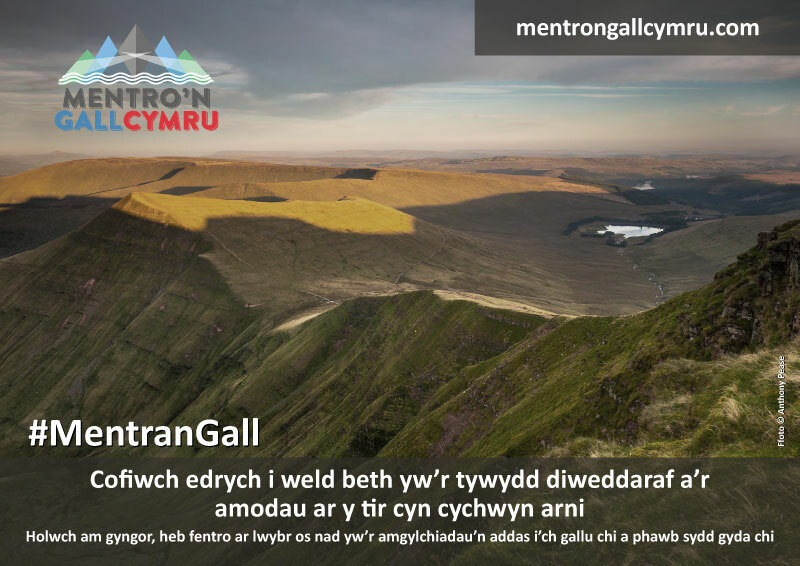 Once up and running you will be able to add the Snowdon weather widget to your website to enable your guests to see from the comfort of their room the sort of weather they might be walking into.